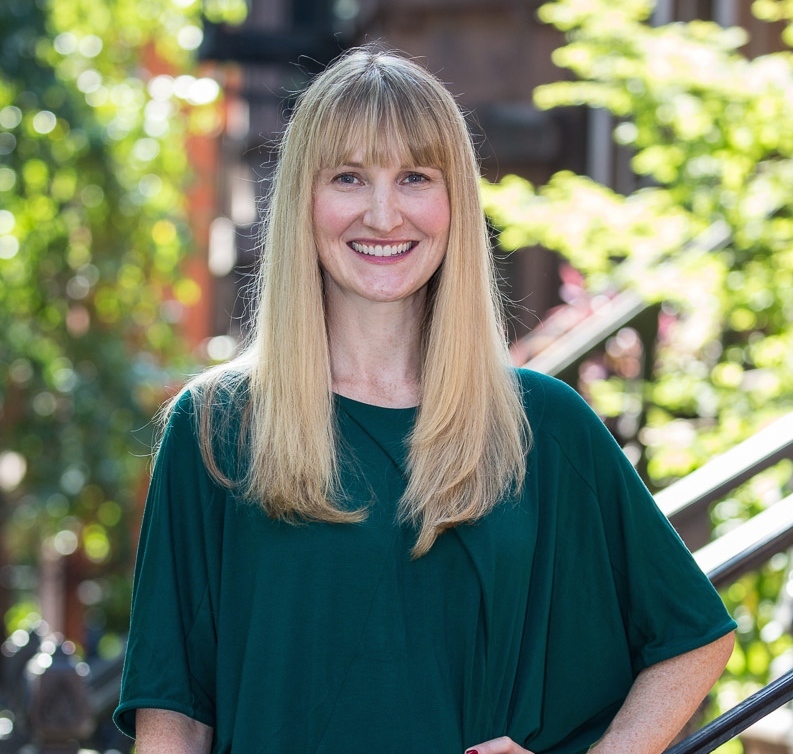 Erica Keberle fuses her public service background in policy and project management with her love of real estate and design to provide clients with a unique perspective and personalized service. Clients most appreciate Erica’s broad-based knowledge, hard work, and dedication in helping them realize their own real estate dreams. Her organization, steadfast integrity along with a good sense of humor also goes a long way to ensure an enjoyable process and a successful deal. With over 15 years in Brooklyn, she is an experienced investor, small landlord, and renovator with extensive expertise to guide buyers. Her discerning eye and strong design aesthetic enables her to effectively stage and market homes to achieve maximum value. 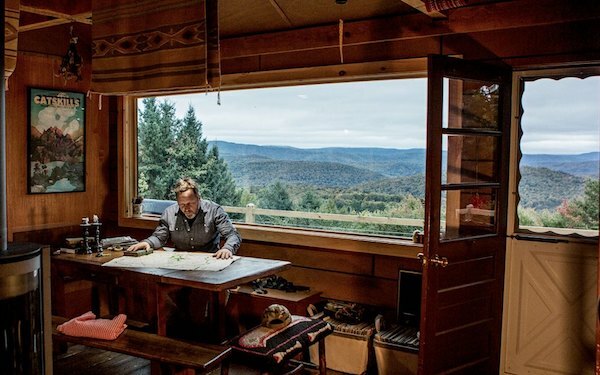 Erica has even taken her skills to the Catskills, where she passionately restores and sells getaway homes with a Brooklyn flair. Find out more about Erica’s current projects at www.majorjacks.com. Erica and her musician husband, Ryan, enjoy the best of both worlds - working and living between Crown Heights, Brooklyn and the Sullivan County Catskills. 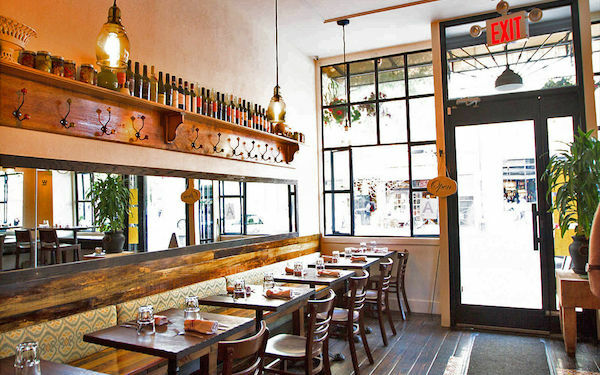 This moody eatery on Franklin Avenue in Crown Heights is my neighborhood go-to for a cozy Tuesday night of old-world comfort food and a great glass of wine. Have you kissed an artist today? Go behind the scenes with both seasoned and emerging artists and designers who open their studios for one weekend of the year. 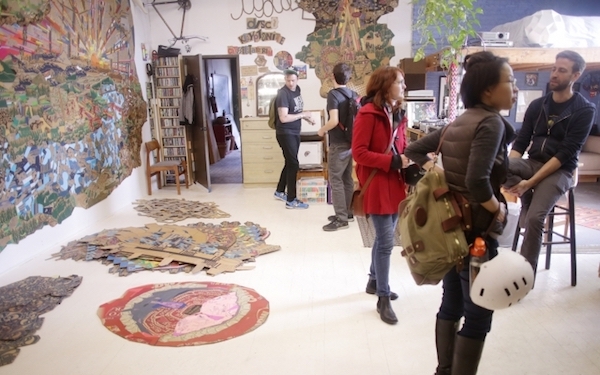 This grassroots organization aims to support and sustain Greenpoint's creative community. A beautiful antique shop that feels like a museum of treasures curated by the owner who transformed a 1920s warehouse just off the Delaware River and quickly became part of the Main Street renaissance well underway in Narrowsburg, NY. 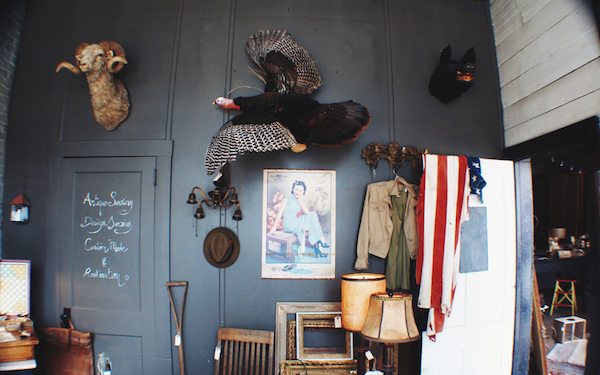 Feast on unique objects and oddities, vignettes, and French-Catskills style sensibilities. Covering Catskills “modern rural living” with a Kinfolk vibe. Think Brooklyn hipsters turned weekend or permanent hicksters with stories about local artists, city transplants, food, farms, and favorites mix with stunning photography. Leave Brooklyn without leaving Brooklyn! Working with Erica was more than I expected. She put her heart and soul into both the staging and sale of my apartment. I knew I didn't have to worry about anything! And I got an offer above asking price!